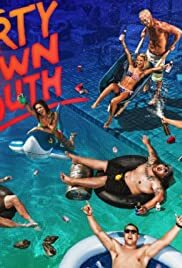 Party Down South 1×7 : Heartburn or Heartbreak? Lyle’s jealousy over Mattie’s booty popping leads to severe heartburn that leaves Lyle literally foaming at the mouth. After Mattie brings home her new crush, Tiffany throws fuel on the fire and pushes Lyle to his limit.